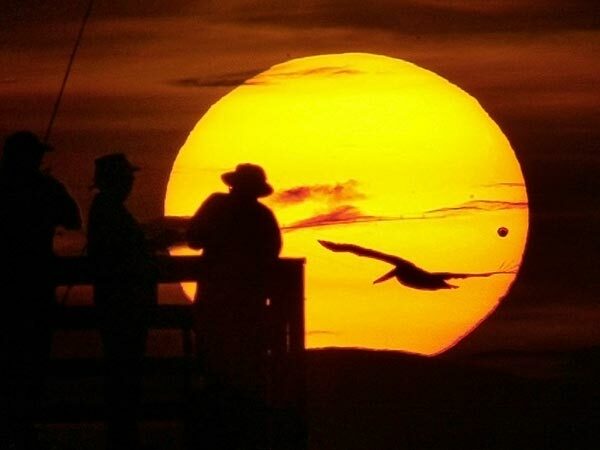 The Planet Venus Transit occurs once in every 105 years. 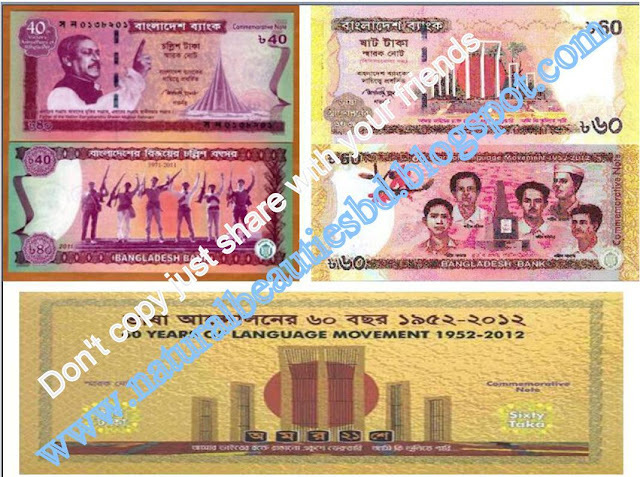 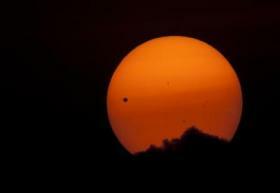 In last 6june,2012 it occurs all over the world. It will occurs next time in December 10 or 11 2117. 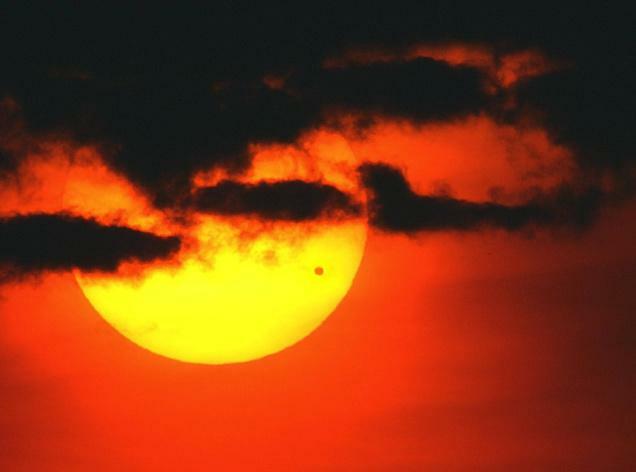 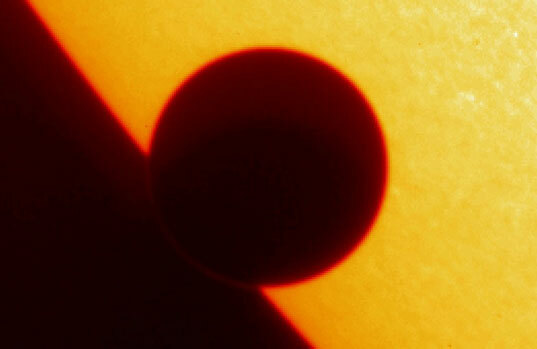 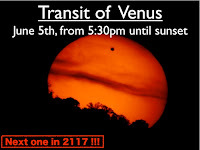 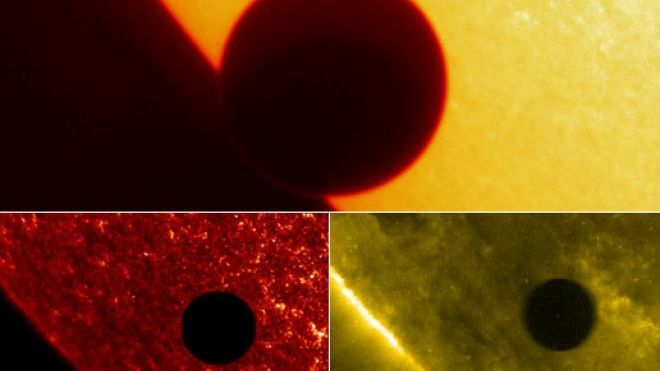 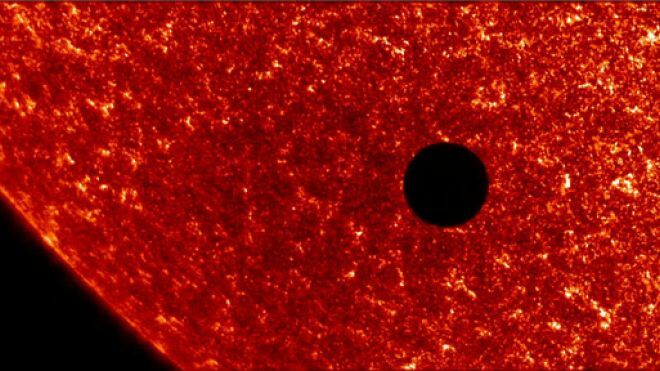 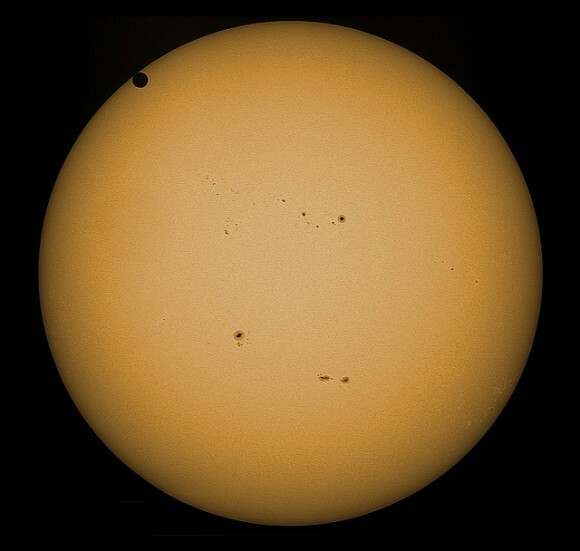 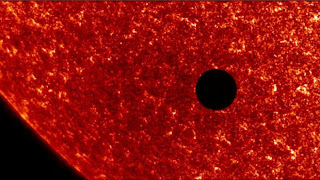 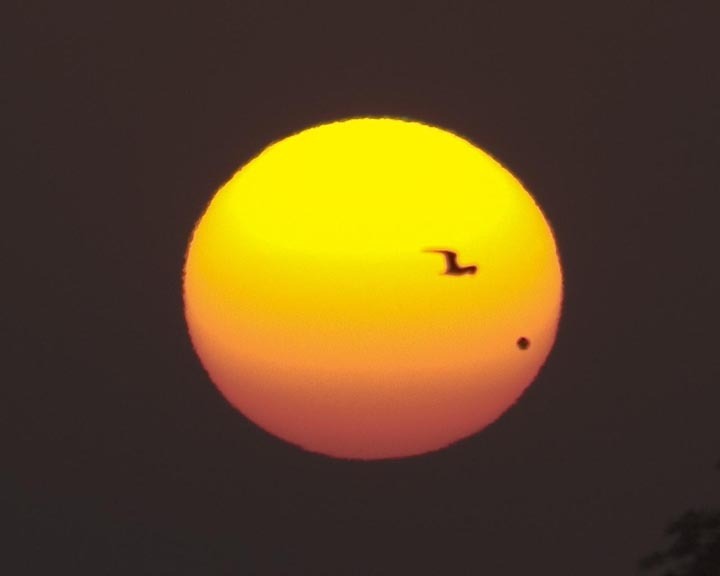 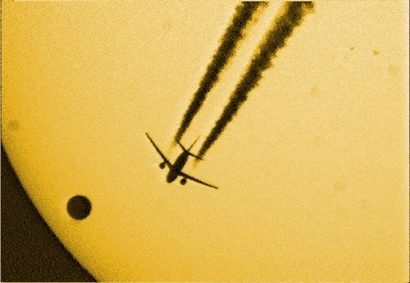 So don't miss to see the images of the Venus Transit as well as videos.